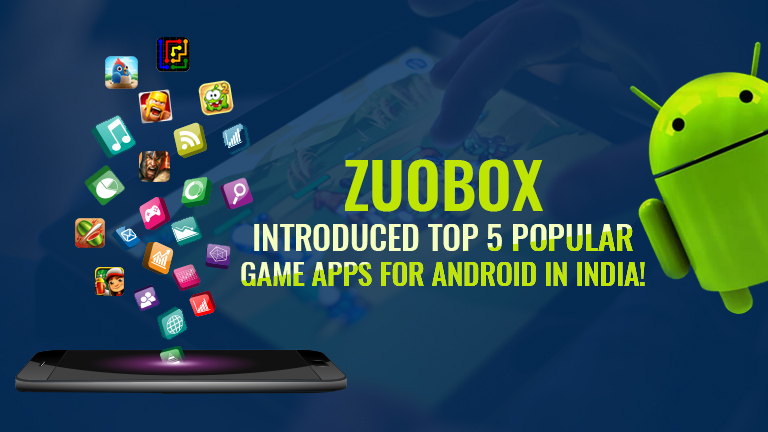 Zuobox - Introduced Top 5 Popular Game Apps for Android in India! In the gaming app development world, you can see the many mobile games which are based on Android and IOS device. With the help of these games, we can easily spend our time and feel a joyful moment during the game playing time. The effective game impresses the user with amazing UX/UI interface, better app compatibility, features of the game and much more. If we talked about the past few years, that was not good in the online game as good as it is today. At the present time, smartphone brought the various types of game service in the one device. So let’s come to the most popular Android app game in India, which can tempt you to play on your Android smartphone device. 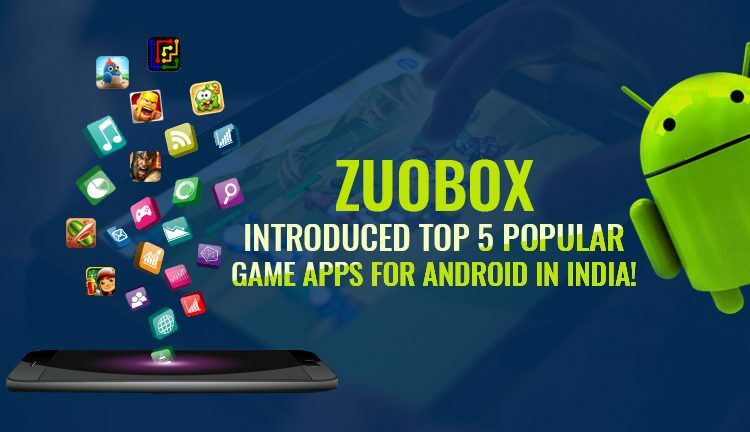 Here we define the best android mobile which gives you an impressive feature for game playing with social friends and game server connectivity. Along with, you can get the effective app process which is developed by our experienced mobile game app developers. If you love the casino game then do not miss playing the game on your Android smartphone device. It gives a real interface of casino world where you can play the multiple types of casino game such as Play now, Open table, private table, Joker, Muflis, AK47, and Hukum. 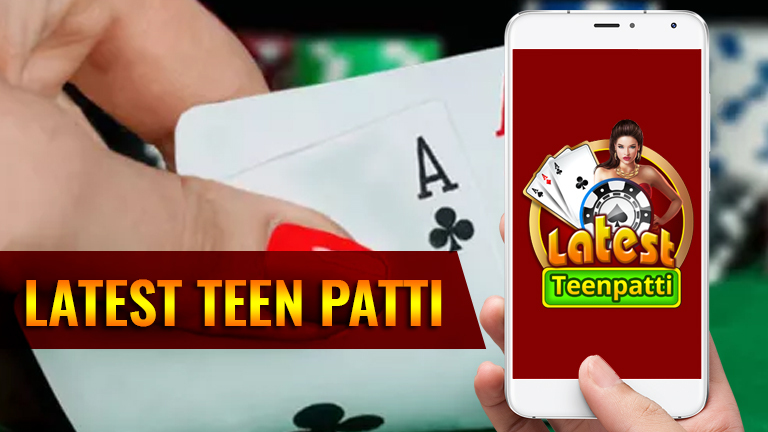 We can say it is the best platform which can fulfill your casino game requirement on the Latest Teen Patti game platform. 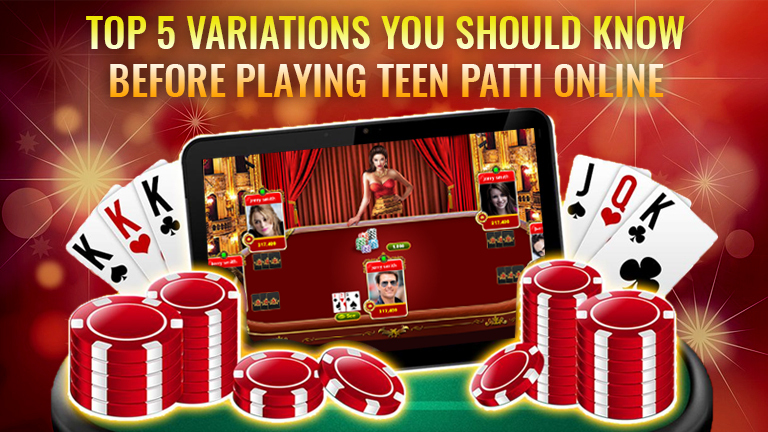 Furthermore, you can download Latest Teen Patti Indian poker game and play with your social media friends. 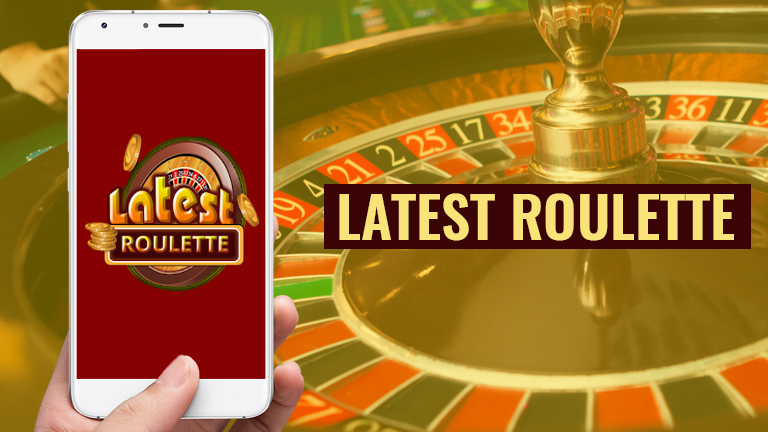 Latest Roulette is the second version of casino game world where you can put your card bet on the wheeler number and earn the amazing prize, money and game chips to play continues with game server friends and social friends. 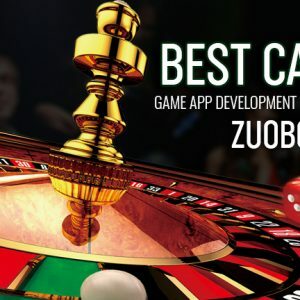 It is the best unity3d based game development application where you can feel the impressive game dashboard of Latest Roulette Casino Game wheel and table. You can start the card bet on the even or odd number, red and black color, number block based, column and row based etc. According to an increasing demand of the digital industry, we allow the user-friendly based game solution. In the online latest rummy game, you can get the amazing interface of rummy game playing. 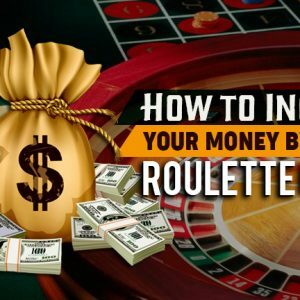 This game gives the effective game playing option with the impressive betting option on the various panels such as Cash, Tournaments, Fun and Private table based. Along with, the user can get the Points, 101 Pool, 201 Pool, deals and gunshot based rummy game policy to play on it. 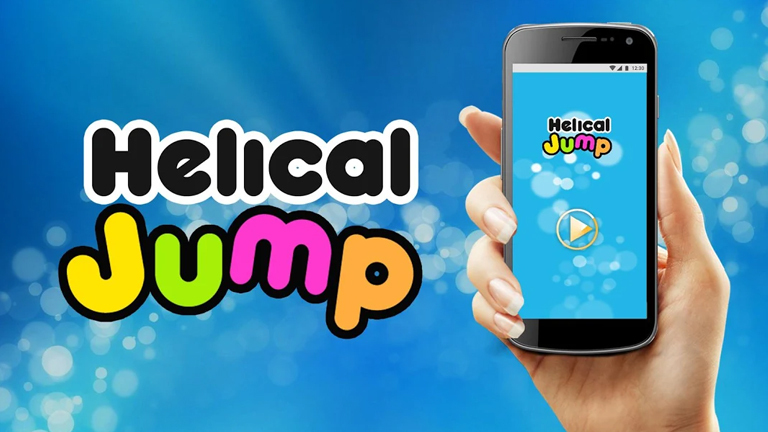 If you love with the arcade game, then it is the right place which gives you an amazing experience of Helical jump on the smartphone. It is also known as the Helix Jumping Ball Game. This game is very simple and impressive Where the user drops the ball on the spherical plate and break it to go ahead with the next step. But always keep in mind that the ball should not fall on the same color stage otherwise it will make you out of the game. 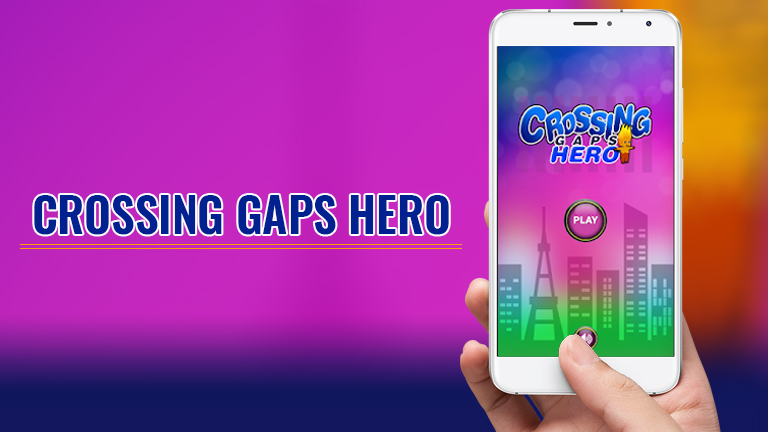 Crossing Gaps Hero is one of most and trending game in the current era where you can see this game in the adventure category. In this game, you can use your creativity to draw a bridge to cover the two pillar distance. If you cover a right distance based pool, then you can go to the next step otherwise you will come out of the game. 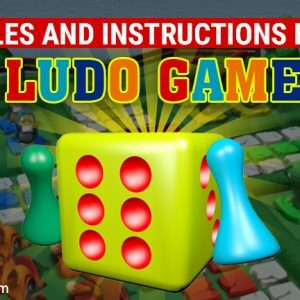 Why you are waiting for another game if you have these types of interesting and most popular Android game. You can download in your smartphone and get the amazing experience of game playing anywhere anytime. 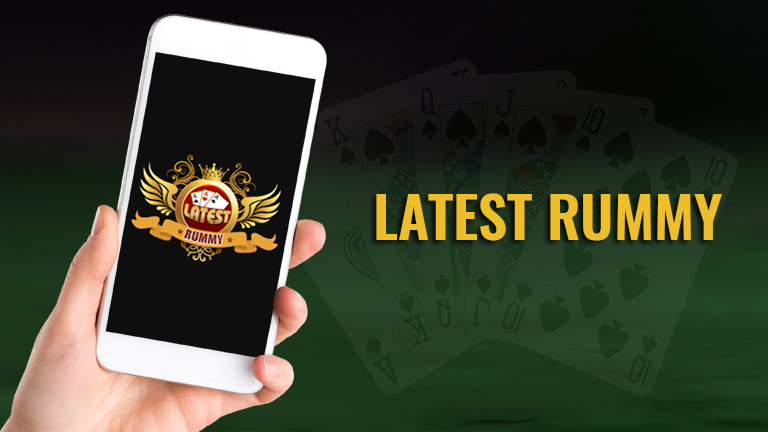 So, do not waste your time and grab the Latest teen Patti, Latest Rummy, Latest Roulette, Helical Jump, and Crossing Gapshero game in your Android Smartphone.